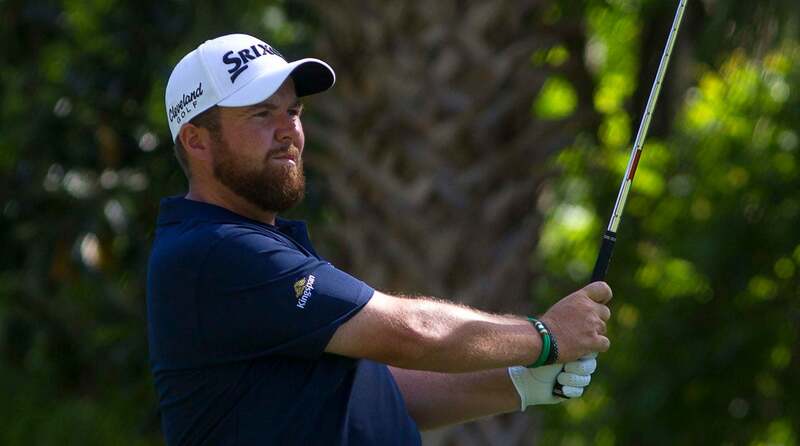 Shane Lowry leads, but big-name players like newly-minted world No. 1 Dustin Johnson are close behind at Harbour Town. 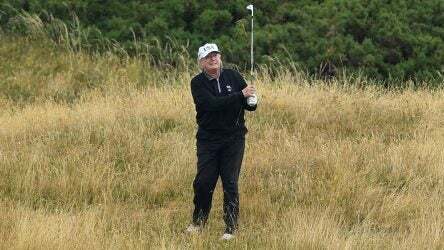 Special Counsel Robert Mueller’s report on his investigation into Russian meddling in the 2016 presidential election is out, and we couldn’t help to see if golf was mentioned. Angel Yin recovered from a rough start with one of the luckiest eagles you’ll ever see, all thanks to her playing partner, or, more specifically, her playing partner’s golf ball. 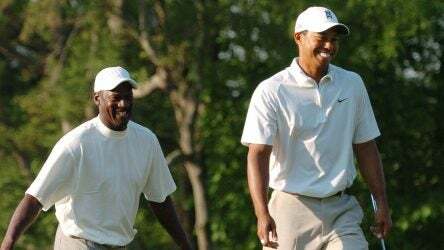 Michael Jordan knows Tiger Woods well, and what Woods did at the 2019 Masters stood out to him like nothing he’s ever seen before. 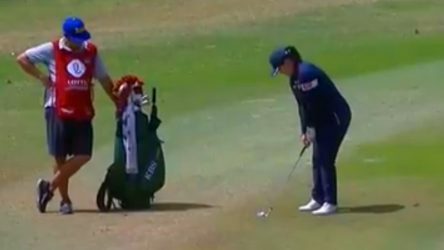 Tiger Woods’ ex-caddie Steve Williams never watches golf anymore, but on Monday morning in New Zealand he flipped on the Masters final round. 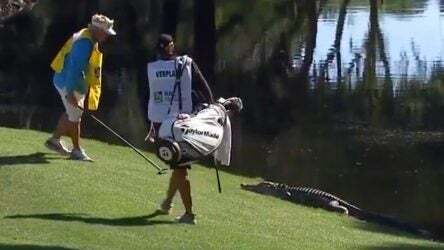 At the RBC Heritage, players regularly have run-ins with alligators, but one incident in particular stands out from the crowd. 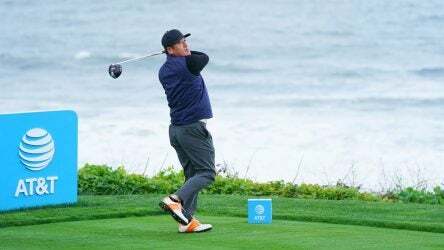 Hosung Choi received a sponsor’s exemption into the John Deere Classic and will tee it up at TPC Deere Run in Silvis, Ill., on July 10-14. 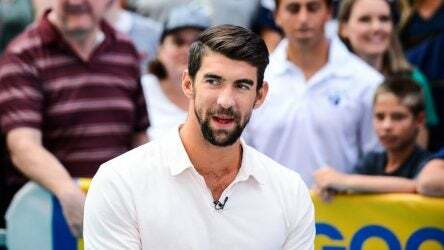 Michael Phelps visited NBC’s Today Show on Wednesday, where he described what it was like to witness history at Augusta. 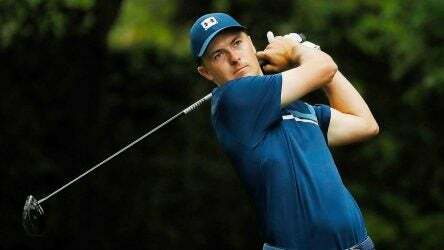 Dustin Johnson and Jordan Spieth headline this week’s RBC Heritage at Harbour Town Golf Links. Here’s what you need to know. 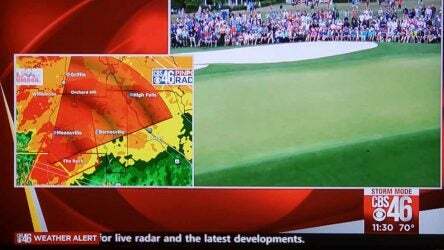 With tornadoes threatening the Southeast, TV stations interrupted their Masters coverage — upsetting some viewers in the process.